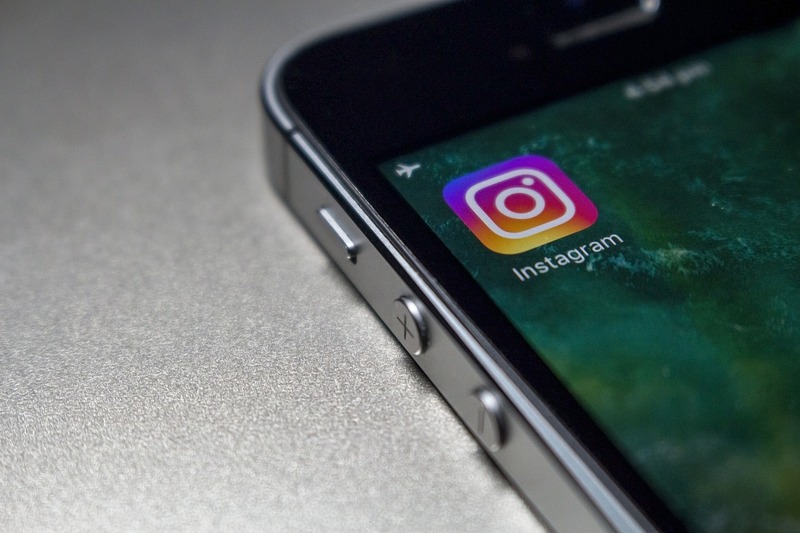 With recent studies showing that 99% of Maltese are on social media on a daily basis, Instagram is proving to be one of the most effective tools our clients are exploring to boost their brands’ visibility in the virtual world. Here are four key points to keep in mind. Start with identifying the brand’s target market and create a tone of voice and mood board. If, for instance, your brand targets teenagers then adjust the imagery and language according to how teenagers speak. Find out what content they will be interested in and maintain a consistent stream of relatable posts. It takes practice to get used to, but incorporating hashtags in your posts may be the best strategy for Instagram success. Focus on your target market’s preferences and ride on popular hashtags to drive audiences to your posts. You may eventually also start your own hashtag. You will start with a lot of ideas in the early days, but this may quickly dwindle if you don’t plan. Create a content calendar and be sure to time content properly. You may also choose to partner with well-known influencers to promote your brand, and vice-versa. The most important step is the first one and getting the set-up right is crucial. Seek advice from professionals who understand how Instagram Marketing works to kick-start your platform ahead of your competitors. If you need a helping hand with promoting your brand and maintaining a credible Instagram presence, speak to us.